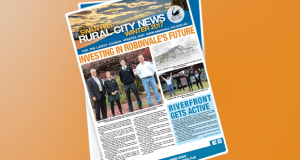 The community newsletter is sent three times a year through mail and post office boxes. 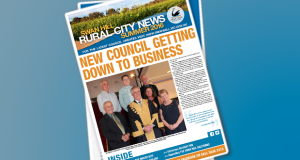 It provides news, information and updates for communities throughout the Swan Hill region. In this issue: MCH centres reopening , Community survey, GEM conserved, Surveyor says see ya later, and much more.. 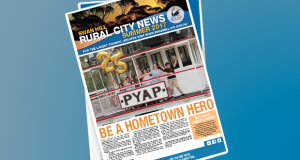 In this issue: Be a hometown hero, Your skate park, Historic postcards return and Off leach areas trail. 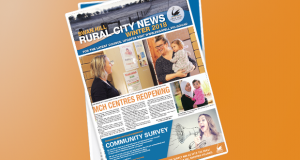 In this issue: New Council getting down to business, Beating THE MOZZIE BITE, Community Shares $70,000, Christmas holiday fun and Upgrading the Swan Hill Saleyards.